Milford, NH – After eleven years on the road with Widespread Panic, Chris Rabold has been in the FOH booth mixing for major artists such as Lady Gaga, Beyoncé, Kenny Chesney and The Fray since 2011. While the venues, artists and rider may change with each tour, Rabold never leaves home without his Earthworks M30 measurement microphone. “I have an Earthworks M30 that travels with me in my backpack, which is the only piece of gear I own that travels with me all over the globe, and I have never had one fail,” says Rabold. Back in 2002, Rabold got into detailed sound system tuning with analysis software like SMAART. 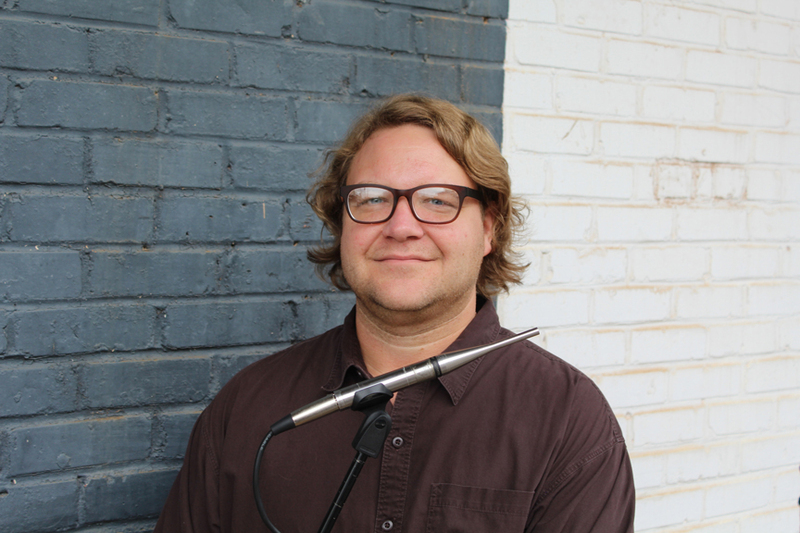 “At that time Earthworks was already the industry standard for measurement microphones, and was what everyone else was using,” explains Rabold. While the M30s primary purpose is for sound system tuning, Rabold found that it also excels as an ambient recording microphone for live shows. “I often use a pair of my M30s at front of house for recording purposes to capture the whole sound of the venue,” explains Rabold.